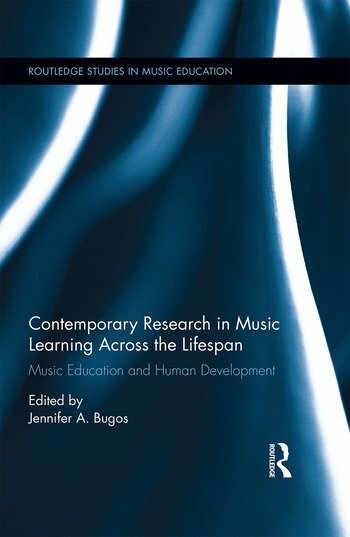 This book examines contemporary issues in music teaching and learning throughout the lifespan, illuminating an emerging nexus of trends shaping modern research in music education. In the past, most music learning opportunities and research were focused upon the pre-adult population. Yet, music education occurs throughout the lifespan, from birth until death, emerging not only through traditional formal ensembles and courses, but increasingly through informal settings as well. This book challenges previous assumptions in music education and offers theoretical perspectives that can guide contemporary research and practice. Exploring music teaching and learning practices through the lens of human development, sections highlight recent research on topics that shape music learning trajectories. Themes uniting the book include human development, assessment strategies, technological applications, professional practices, and cultural understanding. The volume deconstructs and reformulates performance ensembles to foster mutually rewarding collaborations across miles and generations. It develops new measures and strategies for assessment practices for professionals as well as frameworks for guiding students to employ effective strategies for self-assessment. Supplemental critical thinking questions focus the reader on research applications and provide insight into future research topics. This volume joining established experts and emerging scholars at the forefront of this multifaceted frontier is essential reading for educators, researchers, and scholars, who will make the promises of the 21st century a reality in music education. It will be of interest to a range of fields including music therapy, lifelong learning, adult learning, human development, community music, psychology of music, and research design. Jennifer Bugos is Assistant Professor of Music Education at the University of South Florida, USA.